A tiny island secreting away 1,400 years of built heritage is the Irish winner of the prestigious 2017 EDEN Awards. Scattery Island in Co. Clare was recognised as the Irish destination which has best used its local tangible cultural assets to grow visitor numbers. Uninhabited since 1979, the island – also known as Inish Cathaigh – is set a mile or so from Kilrush in the Shannon Estuary. 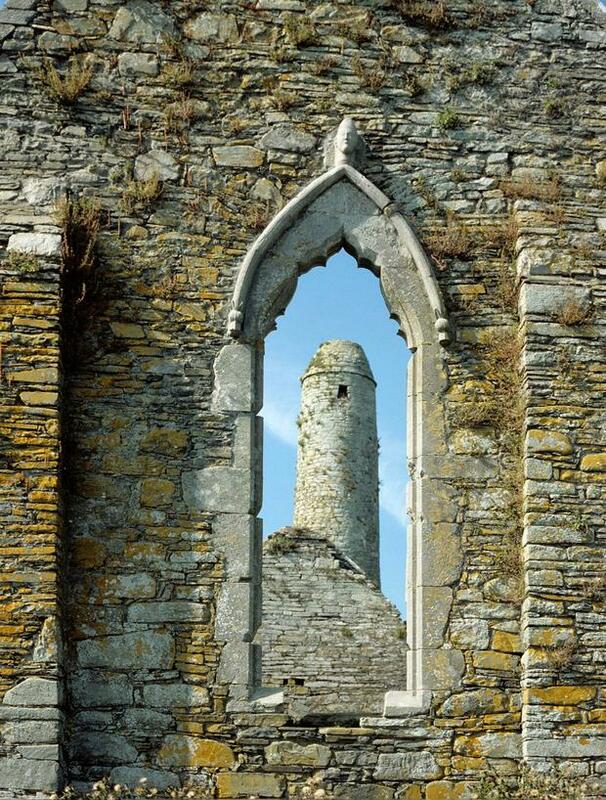 It’s home to the surprising remains of a sixth-century monastic settlement founded by St. Senan… including a 120-foot Round Tower. “We have always recognised Scattery Island as the jewel in the crown for local tourism,” said Ian Lynch of the Scattery Island Heritage and Development Group. The award will bring “international recognition” to the island, he added, and is a testament to the collaboration of community groups and state bodies like the OPW and Clare County Council. EDEN (European Destination of Excellence) is an initiative that aims to promote local, sustainable tourism development models across the EU. Held every two years in 29 member states, the awards see local winners honoured based on sustainable themes that vary each year. In Ireland, the awards are managed by Fáilte Ireland. 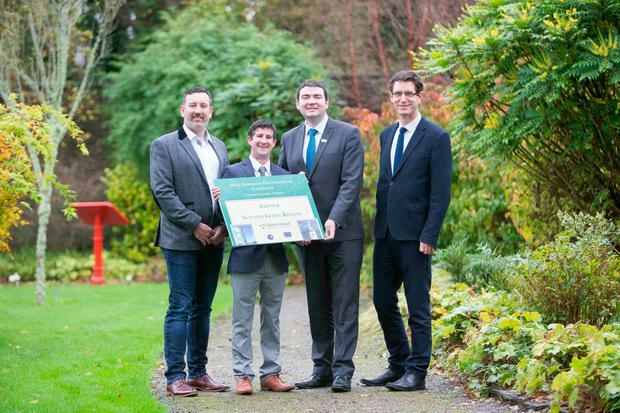 Previous Irish EDEN Award winners include the Burren Food Trail (Tourism & Local Gastronomy), the Great Western Greenway (Tourism & the Regeneration of Physical Sites), Cavan (Accessible Tourism) and Loop Head (Aquatic Tourism). Scattery was one of three Irish destinations shortlisted under the 2017 theme (Tangible Cultural Assets), along with Mayo’s Céide Coast and The Norman Way in Co. Wexford. “This year’s theme focused on small, emerging, non-traditional destinations located off the beaten track that offered an authentic tourism experience,” said Paddy Mathews, Head of Innovation for Fáilte Ireland. “I am sure that this new accolade will go a long way to attracting even more visitors to the region, and indeed to The Wild Atlantic Way,” added Minister of State for Tourism and Sport, Brendan Griffin TD, in announcing the winner this week. Scattery Island will now receive a certificate of achievement, a marketing photo shoot, a profile on edenineurope.eu and participation in the EU EDEN network.